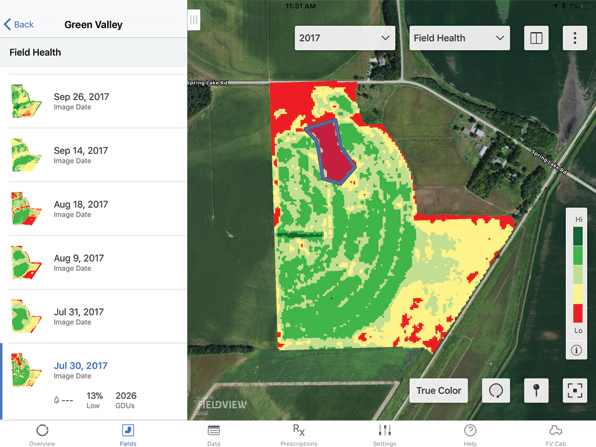 Find out what’s happening beyond the end rows with consistent, high-quality imagery that can help you identify issues early, prioritize scouting and take action to protect yield. 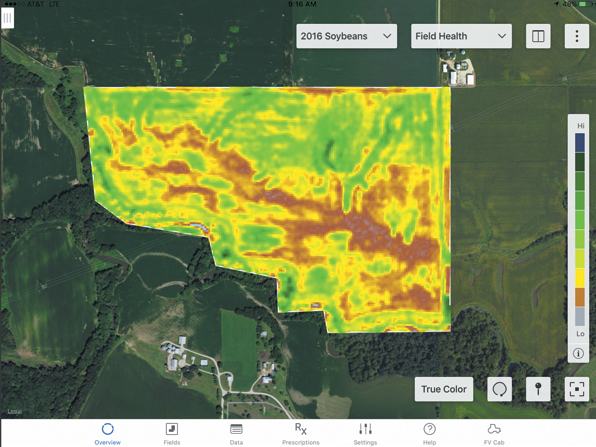 Vegetation maps help you monitor biomass over time and feature advanced color mapping to provide a higher level of image detail. Scout more efficiently with data on each field’s biomass percentage throughout the growing season. Save regions with images and notes when you spot potential issues on scouting maps. Print and share with agronomic partners to save valuable time. 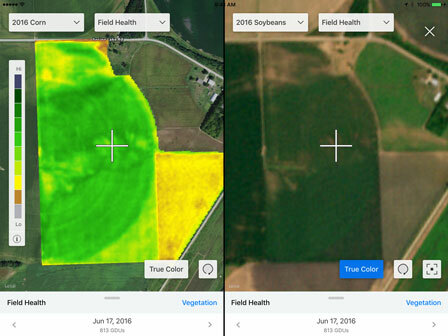 The true color overlay option provides real-world images of your fields, so you can compare this view to vegetation and scouting maps. What we saw in the scouting maps really correlated to yield this year. It was a breakthrough moment for me.  Maximize productivity with manual and advanced scripting options. Live Chat is now available! Our services provide estimates or recommendations based on models. These do not guarantee results. Consult your agronomist, commodities broker and other service professionals before making financial, risk management and farming decisions. View more important information here. 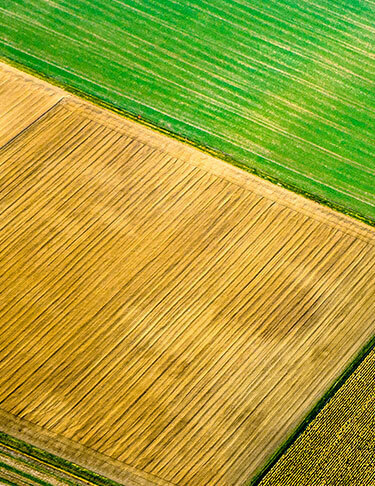 FieldView™ is a trademark of The Climate Corporation. 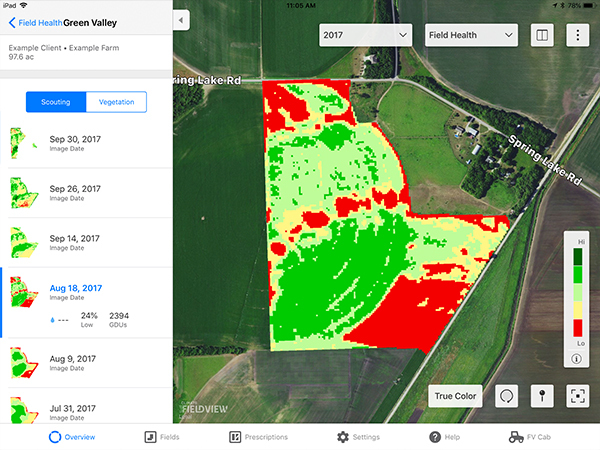 Make daily decisions about your fields quickly, easily and confidently. Download the app today!